Creating your new space is easy. 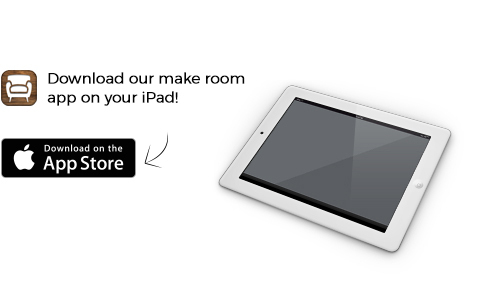 Use the Room Planner to plan any space in your home with virtually every piece of furniture available at Urban Barn. When your masterpiece is complete you can save your space, email it, or print it out and use it as your shopping list. Click below to see the desktop version. We have over 50 locations across Canada.